In conclusion, there’s no getting away from business reviews. The good news is that there are methods to get more business reviews as well as effectively managing reviews from customers. 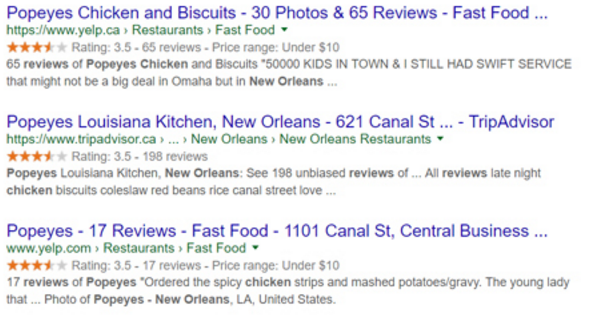 Also, businesses needn’t fear negative online reviews, as there are ways to negate the effect of negative reviews. Have questions on how our team can help you improve your online reviews? Contact us to learn more!